We are an areligious and apolitical group of teachers who have agreed to work together to see how we can support needy schools in developing nations on a grassroots level. 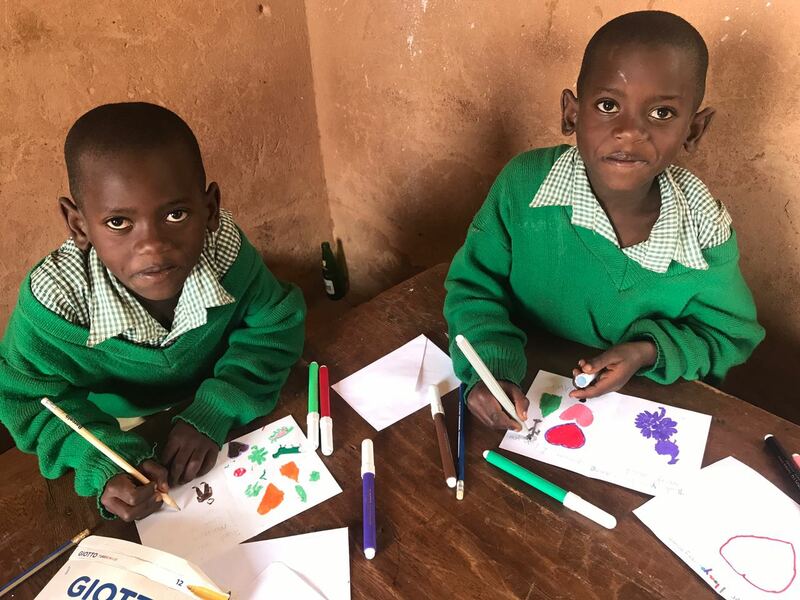 With a ‘little things make big differences’ ethos, we began by visiting schools, initially in Uganda and the Gambia, to establish a working relationship with them. Together we have been able to identify immediate needs and understand how we can make the learning environment comfortable and enjoyable for learners and teachers alike. From the beginning, we have been overwhelmed by the support received from colleagues and friends, who have helped us realise that such a project is possible. Our aims are to support under-resourced learners and schools in developing countries and create a model that can be reused by other teachers and teaching associations wherever it is needed. While the schools involved have shown their deep appreciation, we realise that there is much more to be done. 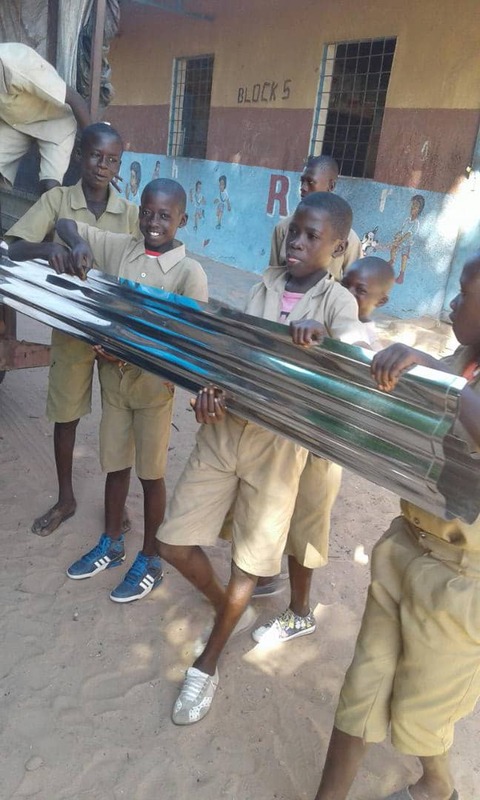 If you are able to support us by making a donation to help with the shipping costs of teaching materials or to make essential classrooms repairs, you would be helping numerous children on the road to a better future. 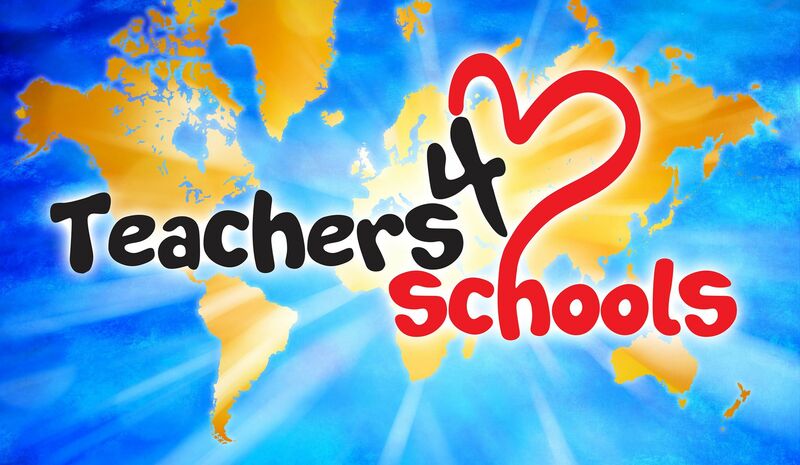 The founding members of Teachers 4 Schools are: Andreas Grundtvig, Linda Mason, Wilton Mills, Jennifer Taylor, Pete Rutherford, Sue Annan, Harry Kuchah and Rebecca Garron.